MARVEL has revealed the covers of the Fall spectacular: DEATH OF X. The covers unveil little to no information about the storyline, but we do see Emma and Cyclops. Marvel is gearing up for a raucous and very stunning Fall, for our beloved mutants! For many years, mutants have ruled the Marvel Universe. There is absolutely no shortage of them, whatsoever. So, it is very interesting to think they will all die..That is just what writers of “Death Of X“ hope to achieve. The four issue limited series will explore The very complicated relationship between The X-Men and The Inhumans. 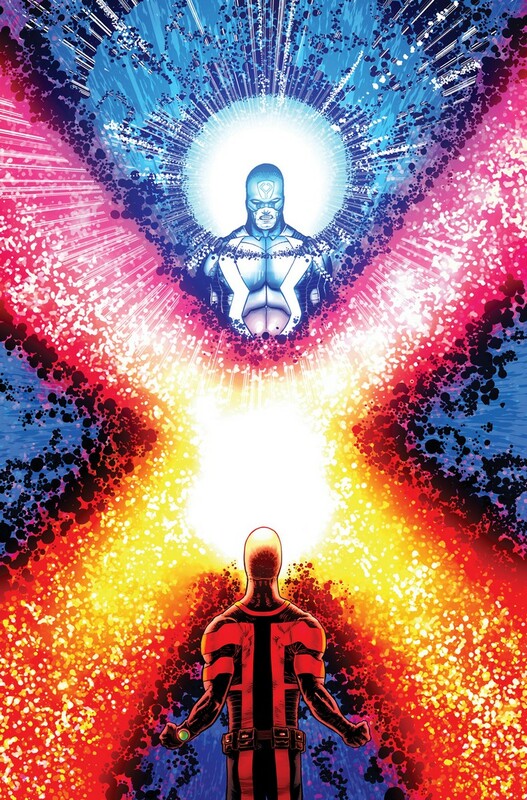 The Death Of X storyline will take place in the eight month time gap of Secret Wars, and the animosity that has built between Mutants and Inhumans since before Cyclops’ death, will now come to a startling end. In the latest series of “Uncanny X-Men”, we have seen Magneto do battle with his duality, while trying to save the healers, we’ve seen Fantomex go toe to toe against Mystique. We’ve witnessed The death of several rather big names in the context of the story, and several other twists. Including but not limited to seeing Money’s brother Emplate, Apocalypse’s son; Genocide, The Dark Riders, and the Morlocks. 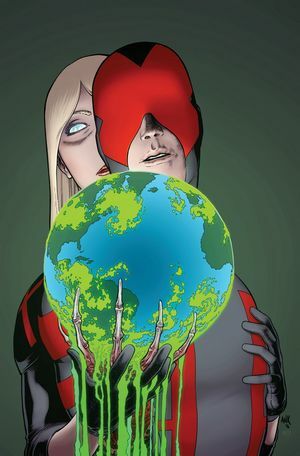 Death Of X will delve into the unanswered questions, and what happened with the relationship of Mutants and Inhumans, and why they want to purge the world of this uncleanliness.. That is their words, not mine!